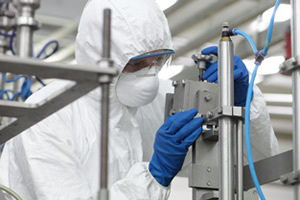 Intevac has an established tradition of building long-term partnerships with our customers. 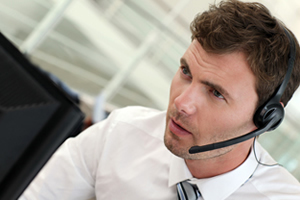 Our knowledgeable sales and customer support teams respond rapidly to your requests and are proactive in discussing new technologies, information or upgrades that will enable our products to better serve you. Intevac’s field representatives, together with our factory support teams, work closely with each customer to make certain that their equipment is operating at peak efficiency and achieving high productivity. We are committed to providing the support that is needed to maximize your system performance. 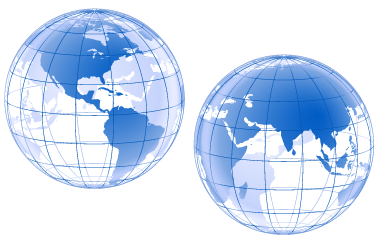 With locations in the United States and throughout Asia, we are positioned to respond quickly to your needs. The Intevac Photonics team and multiple government subcontractors have established strong working partnerships. 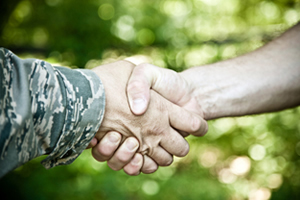 By maintaining open communications with our defense industry customers we have the capability to act quickly to implement changes or new requirements, and deliver orders, on-time, that meet our high standards and the expectations of our customers.